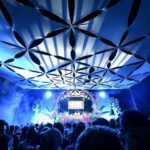 The Eden Experience Season Closer is fast-approaching; here’s what’s in store for you at Botanical Bliss. Join the Eden Experience back at the award-winning Zevenwacht Wine Estate for their most prolific celebration of the year- Botanical Bliss- as you say farewell to the season with a top-notch international and local line-up, dancing the night away with friends old and new. In preparation for the event, get to know the beat-bringers that will have you blissing out to eargasmic tunes with all the groove. The line-up times aren’t released yet (sneaky sneaky – watch this space) so here they are, starting with the international heavyweights. 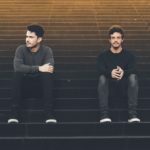 DUBDOGZ was formed by Brazilian twins Marcos and Lucas Schmidt, who strive to bring productions with remarkable mixtures of sonorities ranging from Deep House to Nu Disco. 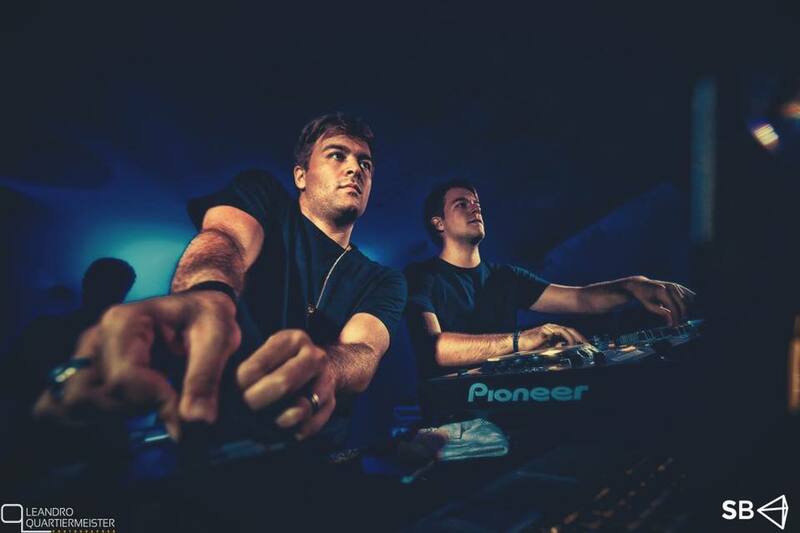 The twins have traveled the world and played some of the biggest music festivals including Tomorrowland and Electric Zoo Brazil- and now they are back in SA by popular demand, check out their SoundCloud page below. 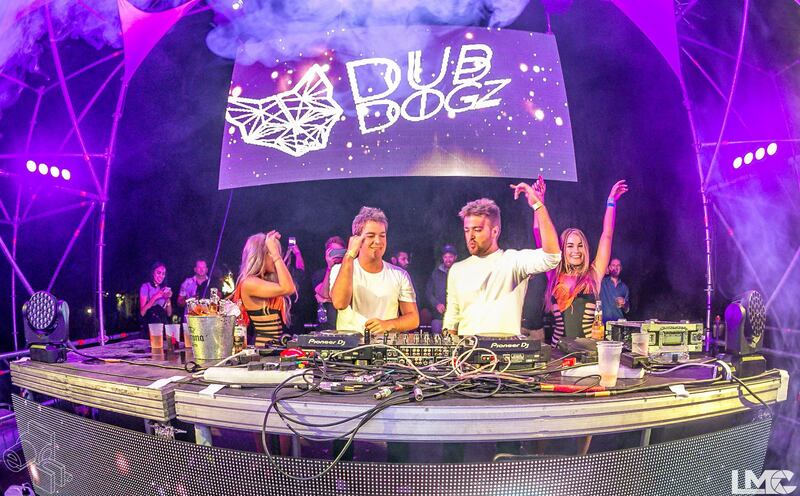 This duo absolutely smashed the dancefloor on their last visit. 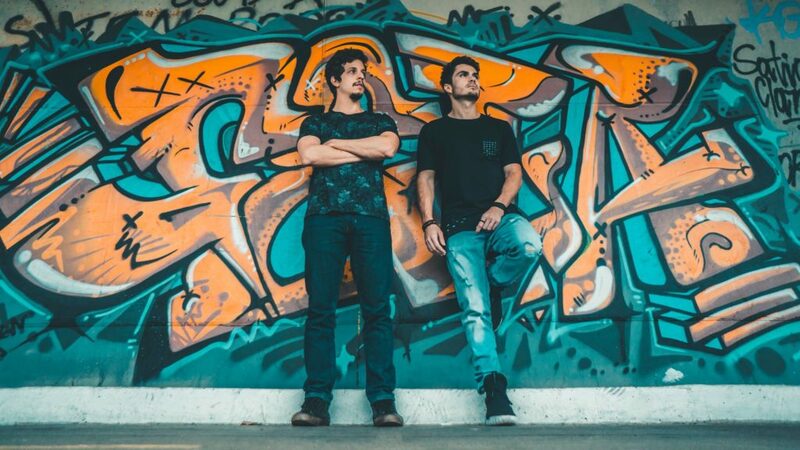 These Nu House Kings from Brazil will have you bouncing all over the show with their funky, energetic and driving tech house (Nu House). It’s their SA debut, you won’t want to miss this inaugural celebration! Hear how they like to afterparty with their new mix called Cigarettes, Gin & Afterparty. 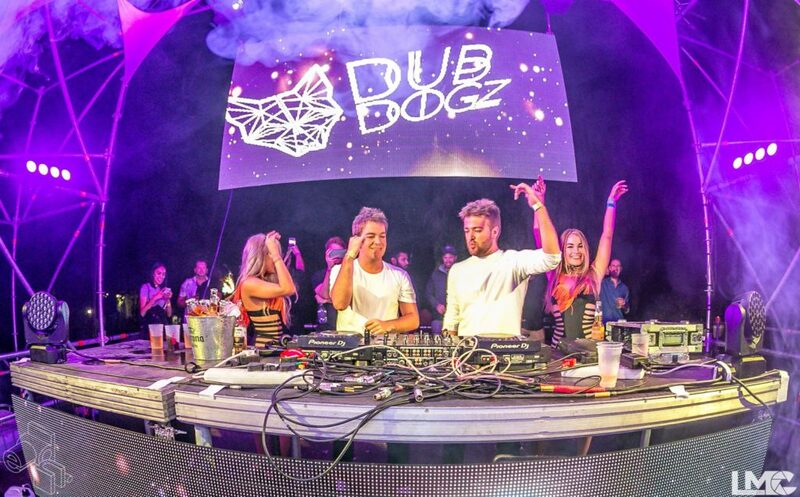 Ruback is the Progressive Trance act from the Schmidt twins (DUBDOGZ). 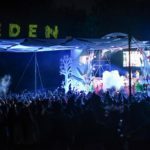 The project has been on the back-burner for a while, due to the demands the duo have had as Dubdogz, but they’ve agreed to resurrect this amazing live set especially for Eden this weekend. The AMPG meter is in overdrive!!! 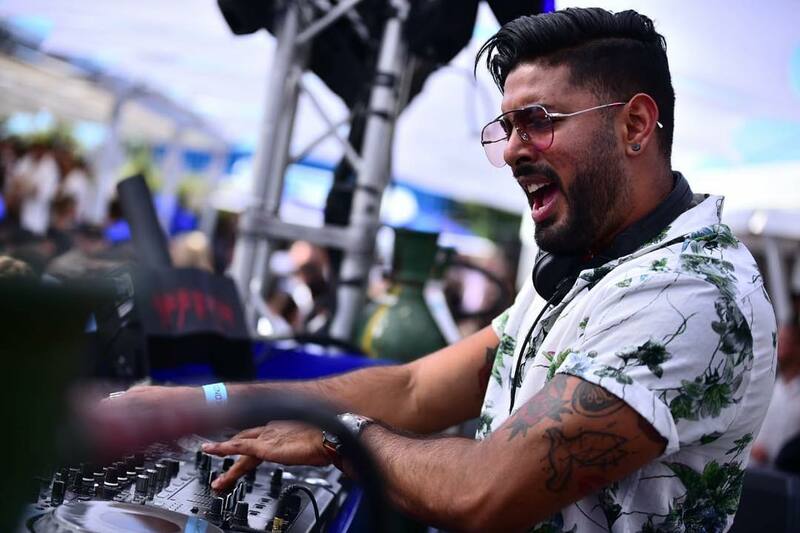 Kyle Cassim is one of the JHB house greats, having started his career at 13 and never looking back. 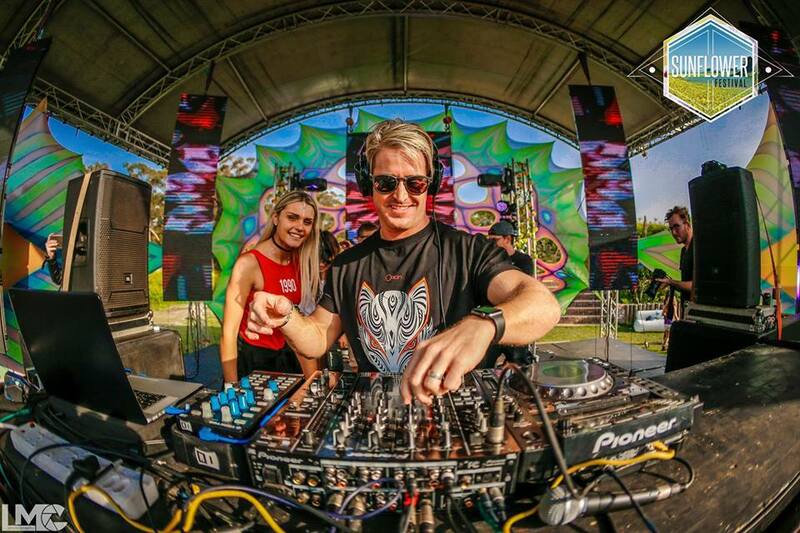 His astounding energy behind a DJ box, his crowd interaction and general overwhelming presence has led him to play some of the biggest festivals in SA, including Ultra SA, many H20’s, Wonderland and more. 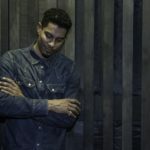 At 25, he’s just getting started; check out his SoundCloud page below. 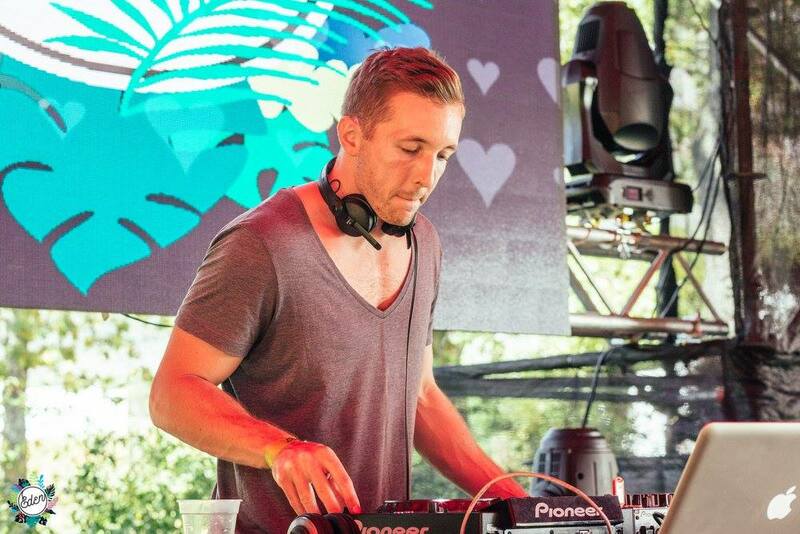 FEEDBACK is the progressive trance persona of one of SA’s favourite house DJs, Dean Fuel. FEEDBACK’s legendary bone breakin’ beats have seen him grace just about every major South African trance music festival. 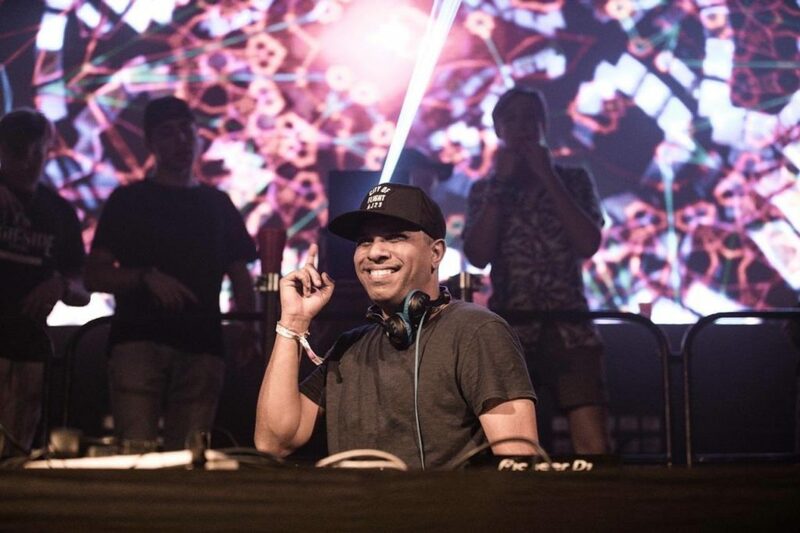 His futuristic, groovy sound has seen him command the dancefloors of Vortex Parallel Universe, Alien Safari, Earthdance, Origin, Rezonance NYE Festival, Cosmic Connection, and Imagine amongst others! 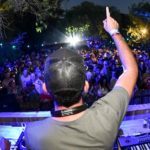 With three acclaimed CD releases and gigs at South Africa’s most popular &and commendable venues and events, Vimo, best known for his eclectic sets, continues to blow up dancefloors across the country. He has also toured abroad in countries Dubai, Mauritius, Hong Kong, Vietnam and Mozambique. Check out the 52 Parliament Classics mix by VIMO below. 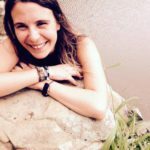 Dane Stirrat is co-founder of the Eden Experience and all-round lover of music. His true love is house music, with his signature sound a combination of the South African bass house music with the melodic flow of European Tech House. Think sophisticated flowing melodies playing with garage grunge sounds set over groovy rhythms. 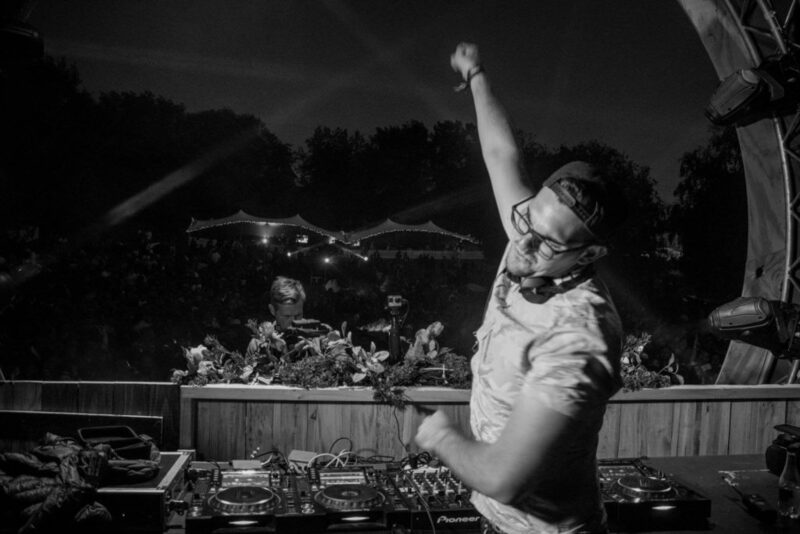 As the curator of the Eden lineups, be sure not to miss his set. Listen to his most recent Ultimix @ 6 on 5fm. “Music exists to speak the words we can’t express.” That’s Dean Murray’s ethos in a nut shell, and he will share that with you this weekend at Eden! 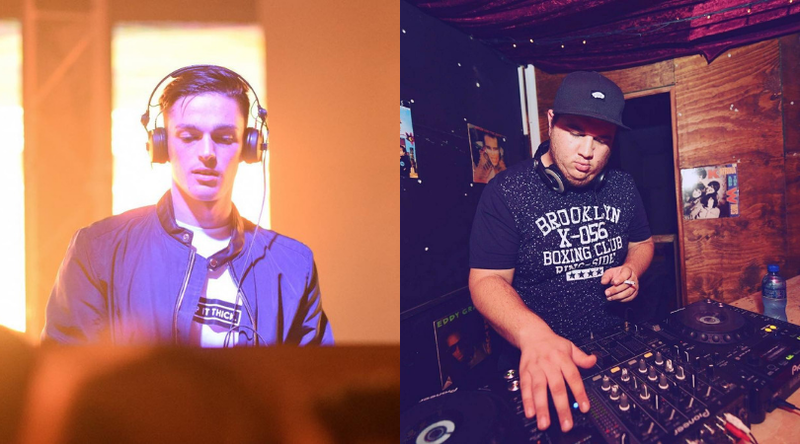 Ant & Ikon are two of Cape Town’s fastest rising stars in the house and hip-hop realm. 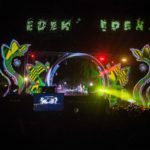 Get your tickets to the Eden Experience Season Closer; the event ALWAYS sells out so make sure you don’t miss out on watching these artists live this Saturday, 16 Feb.